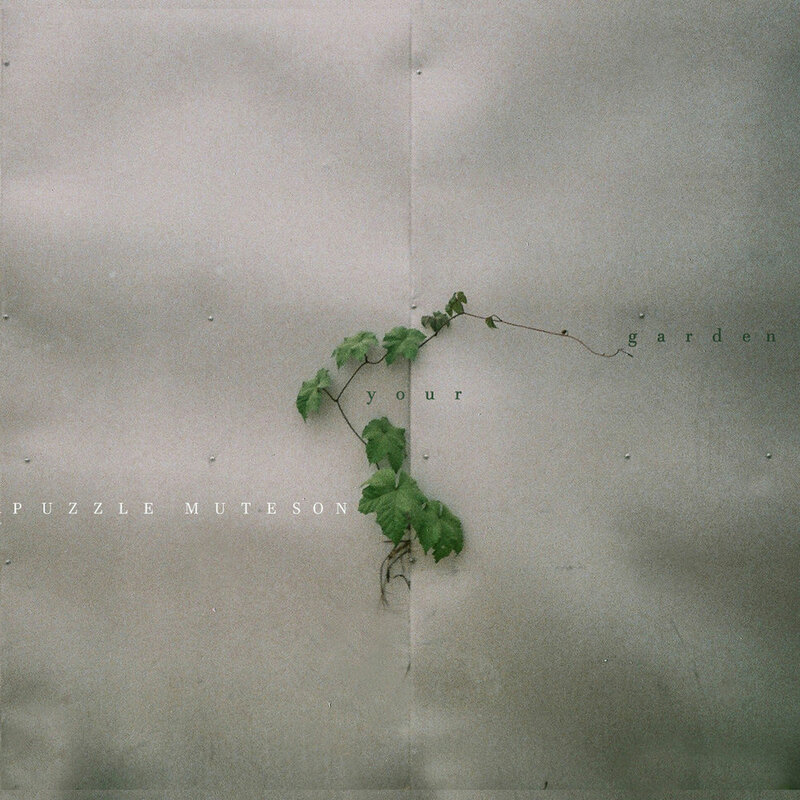 Puzzle Muteson is the alter ego of an enigmatic songwriter from the Isle of Wight, rendering his music in a tremulous tenor over a finely spun web of fingerpicked guitar. Born in London, Isle of Dogs, the southern English island provided unexpected shelter for the shuddering transformation into one-man band Puzzle Muteson. His grade-school music teacher was first to recognize his unrivaled vibrato, and a little while later a parade of chance and coincidence led him to inhabit Puzzle Muteson, and start shaping a body of songs. Puzzle has since toured Ireland and the U.K., opening up for the likes of The Fruit Bats, Death Vessel and Sub Pop darling Daniel Martin Moore. 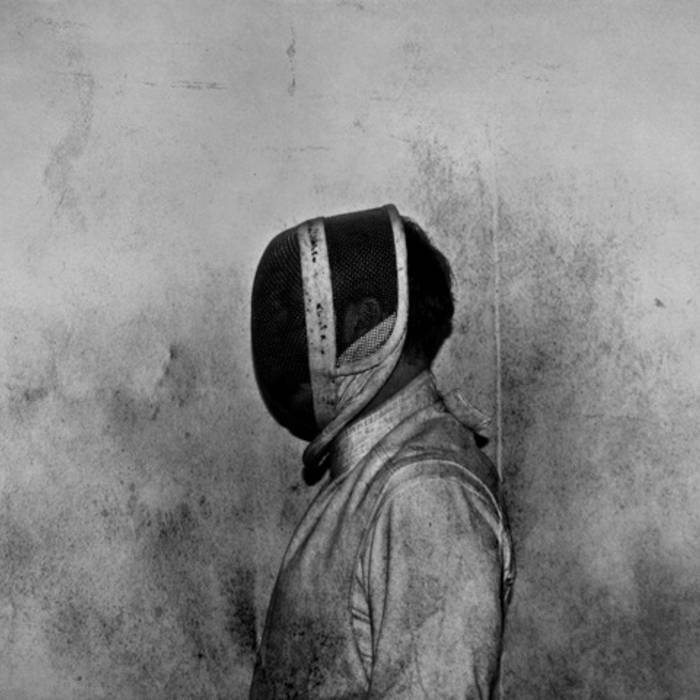 After obsessively listening to Puzzle Muteson’s own raw tapes, producer-arranger duo Valgeir Sigurðsson and Nico Muhly nurtured the songs that now inhabit his debut recording En Garde (2011), released via Valgeir’s Bedroom Community label. The record shimmers with the signature value of Puzzle’s collaborators who have previously worked with the likes of Bonnie "Prince" Billy, Antony Haggerty (of Antony & the Johnsons), Sam Amidon and many others. In 2014, he released the critically acclaimed Theatrics, where melodies are interwined with mechanism; the album is as much a folk song fairytale as it is an exploration of electronic wonders. 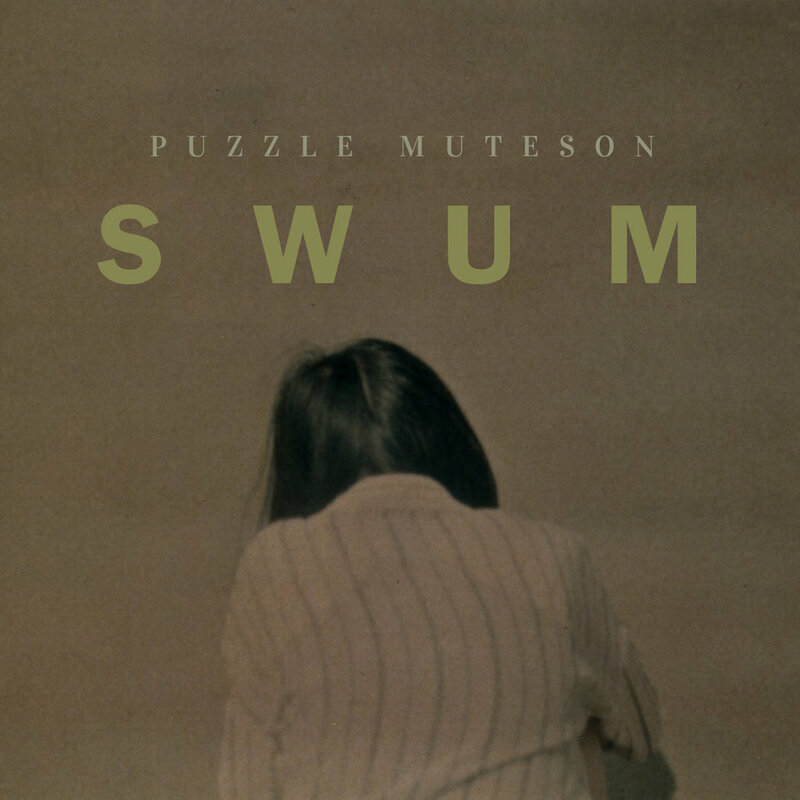 In 2018, Puzzle Muteson published his last work called Swum, for Bedroom Community.